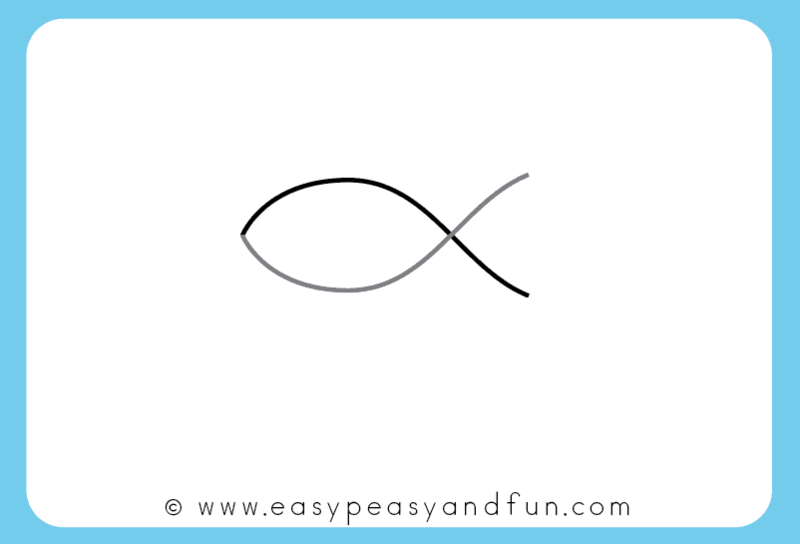 Want to learn how to draw a fish? 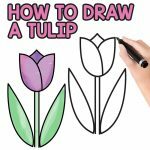 We are sharing the most simple tutorial that will teach you just that. Along with a step by step printable template. 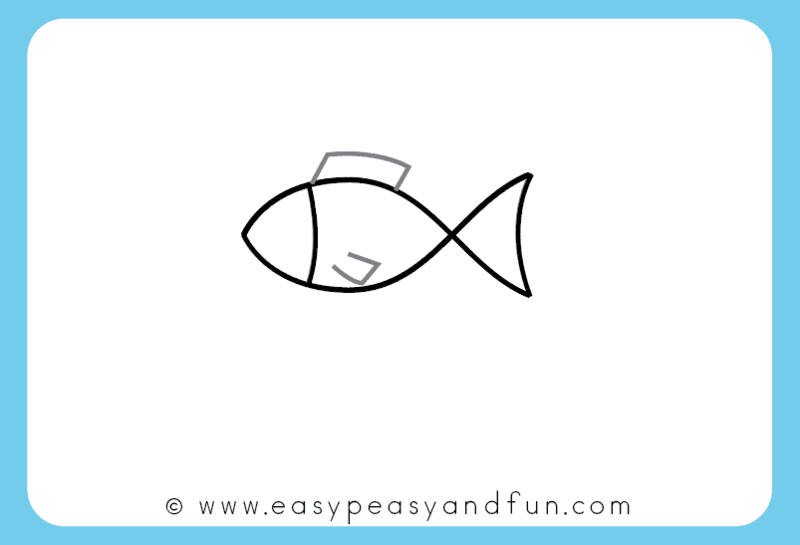 A few simple strokes and details and your fish will be ready to swim off – perfect for younger kids (kindergarten, preschool, first grade…) and for people who are just starting out (aka beginners). 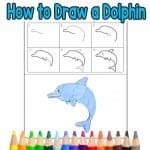 There are many different ways you can draw a fish but this how to drawing tutorial will show you what is probably the easiest way to draw one. 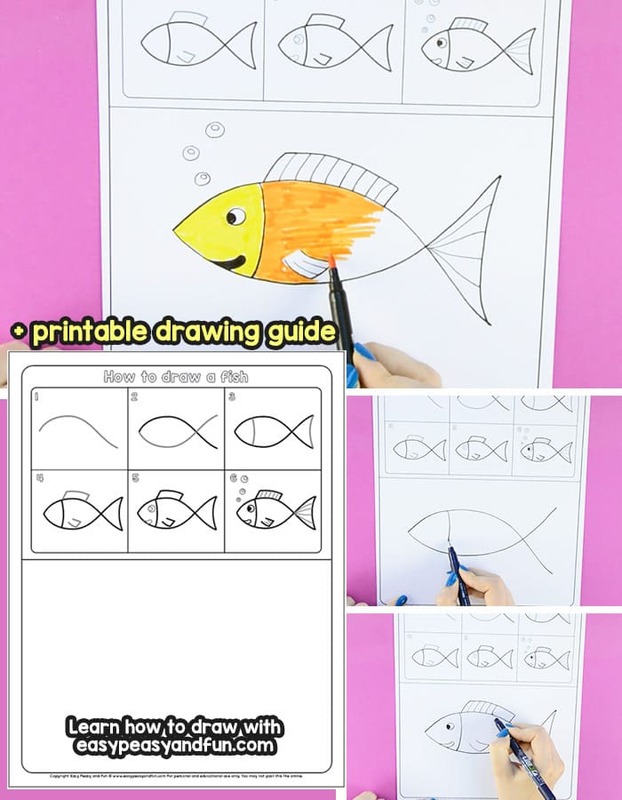 Your kids (and you) will learn how to draw a fish in no time! 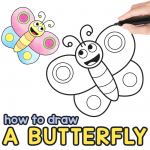 We are super excited about our “how to draw” series, our fist tutorial on how to draw a butterfly was well received, so we are excited to continue! 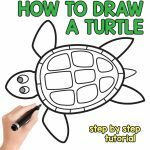 As the temperatures are pretty high here already and we would love nothing more than to jump into the ocean to cool down, we will be sharing a series of how to draw ocean animals tutorials, starting with this fish. Ready to give this one a go? Print the template and let’s draw! 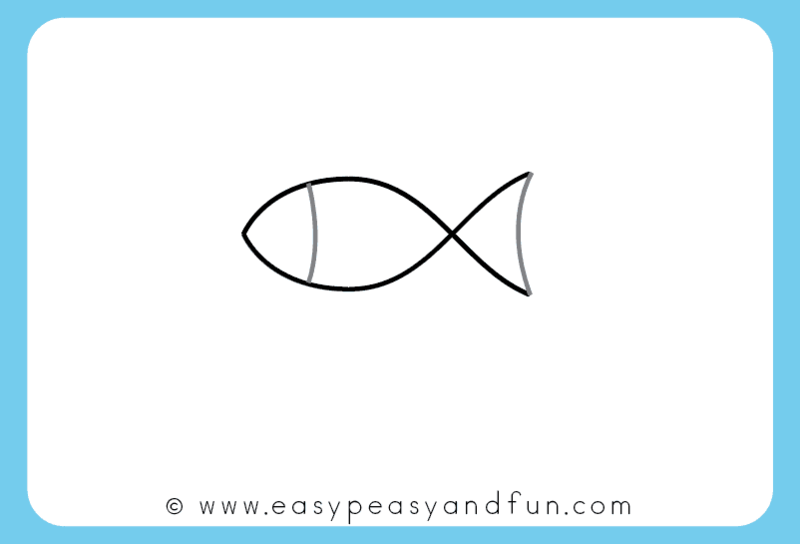 As this is the easiest fish ever (we’ll be sharing more fish in the future) this one is great to use in preschool and kindergarten. 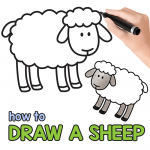 Print copies of our printable drawing template and have the kids build their drawing confidence. 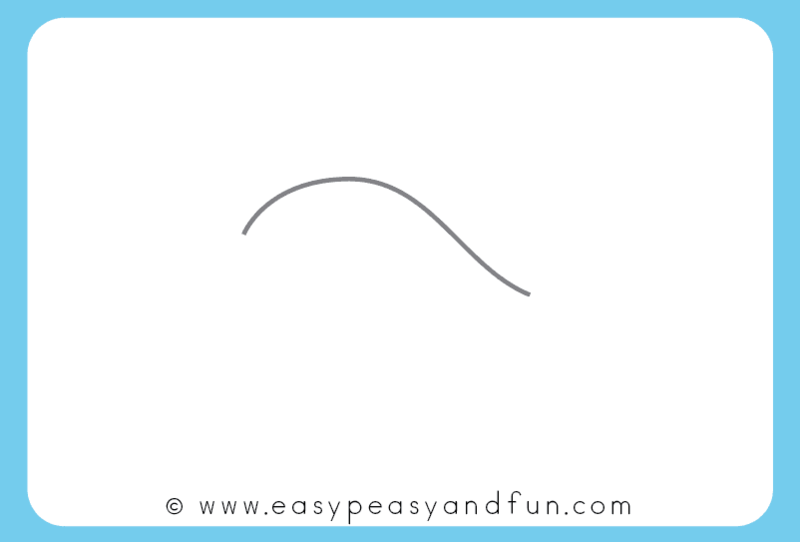 Start by drawing a curved line. Start on the left, draw a curve and descent on the right. Now draw the same-ish curve upside down. You can already see a fish shape. 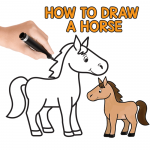 Now draw a line for the head and for the tail. Draw fins. Dorsal fin and one in the body. Let’s add in some facial details. 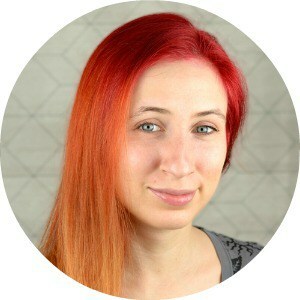 A nice smile and a nice round eye. And some finishing touches. Draw details on tail and fins and add a few bubbles. 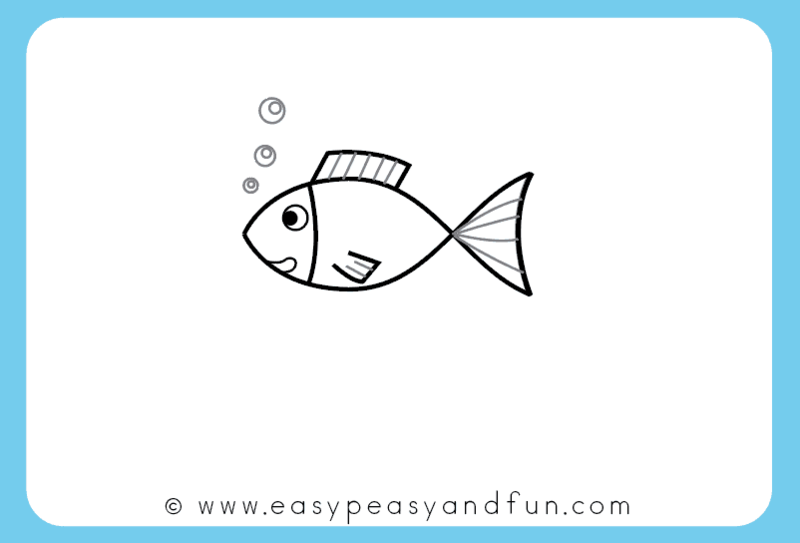 We didn’t draw the fish scales in this tutorial but we did add them when we colored the drawing. 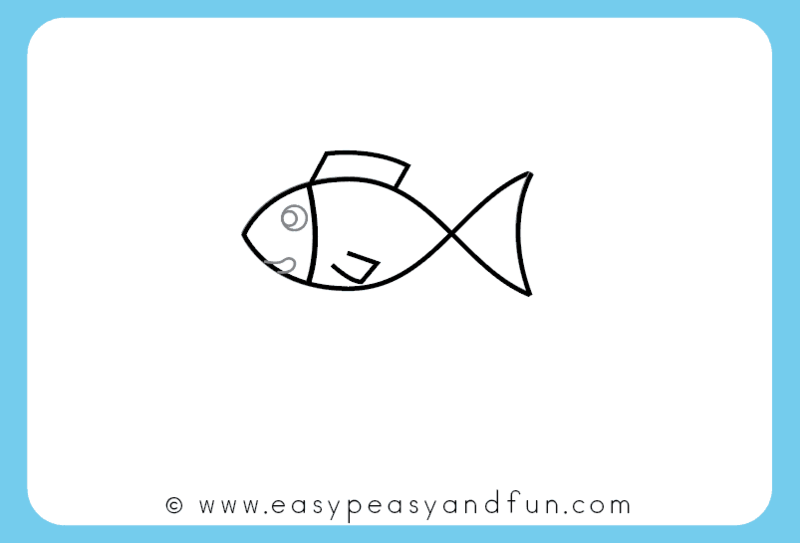 I hope you enjoyed this simple fish drawing tutorial and that you will be drawing many fish of your own.